"You must seek out the little bit of good that is still in him. For in that place he is not a sinner. Maybe he's a bad person. Even so, is it really possible that he is totally devoid of even the slightest modicum of good? How could it be that all his life he never once did anything good? By finding one tiny good point in which he is not bad and thereby judging him favorably, you really do raise him from being guilty to having merit." What are your thoughts about employing this strategy to rectify the current situation? I asked Rav Shalom Arush, and he told me that we don't look for good points of Jews who uproot other Jews from their homes. Thank you for your response. Likutey Moharan #282 explicitly says that one should look for the good points even in a rasha gamur (a completely evil person). At what point does a person sink below the level of rasha gamur? In my humble opinion, I still would have to believe that this teaching still applies to the Prime Minister, correct? A "madiach" (a person who convinces others to worship idols) is worse than a rasha gamur. I pray for all the reshoim. But, a "madiach" who tries to contaminate Israel with foreign influence and destroy Jewish homes doesn't deserve prayers. Look in the Torah to see what Hashem decrees for a "Madiach u'mesit". We don't make judgments from what seems "nice" - we do what our rabbeim tell us to. "The teaching of Azamra does not imply that what is manifestly evil can be turned into good by finding the good point within it. Rebbe Nachman does not say that the evil a person does should be judged favorably. Elsewhere he taught, 'A person who justifies an evildoer is also called evil.' Rather, Rebbe Nachman urges us to find some good point that existed in the evildoer previously. In that place, this person is not evil, and then it is possible to judge him on the scale of merit. Every single Jew, no matter who he is, possesses at least some spark of the holiness of Israel within him - the Jewish people are a part of G-dliness, which is the source of all good. Therefore, it is impossible for a Jew to fall completely into evil and be a complete evildoer." Agreed. We don't pray for "malshinim" such as those who turn their brothers over to non-Jews, nor for "masitim" who incite others to go against Hashem, nor for "madichim" as I wrote you before. I agree with Rabbi Brody's sentiments and consider the Prime Minister to be a false leader in every sense of the word. Malkhus belongs to Hashem and to those who are living embodiments of the Torah HaKedoshah, not to power-hungry politicians and rodfim. However -- the idea of "Azamra" is that by judging a rasha gamur l'khaf zekhus for the hidden nekudah tovah he still possesses, one awakens that spark and may ultimately cause him to do teshuvah. This is the Rebbe's drush on "Ve-ode me'at ve-ein rashah, ve-hisbonanta al mekomo ve-einenu" -- the next moment you will look at his "place" -- meaning his status as a rasha -- and he won't be there anymore. I sincerely hope that Olmert becomes a living example of this lesson. He must have done SOMETHING good in his life! He is an amazing politician with great confidence. The problem is that he uses it for evil. We must learn his techniques and use them for good. Olmert prays in our minyan on yom kippur, (or at least he has for the past two years) he sits through the whole davening yom kippur night, and follows the prayers, i don't know if he actually prays, but people sitting near him were impressed with his respect for the minyan and seemed to think that he was praying. Of course one can explain all of those acts as selfish and politically motivated, but perhaps therein lies a nikkudah of goodness. I prayed on yom kippur that HaShem should awaken in olmert yirath shamayim. On a personal note, i met olmert at a bar mitzwah years ago (when he was the mayor of yerushalayim) and at the time i remarked that he seemed (to me) like a completely empty shell. R'Brody: When Sharon got sick 2 years ago you prayed for his refua sheleima and mentioned his good points. What changed now? Hashem used the Pharoh when the Pharoh passed a certain line- went beyond the pale. (I know it's a super complicated thing and I'm over simplifying this.) You described him as an empty shell, and that's what popped into my head. I look at his behavior and it's so beyond logic to me I feel like he's a puppet being used by a force much greater than he. You know the world has come unhinged when the best way I can explain an event sounds like it's out of Lord of the Rings. I was actually going to draw a parallel to Pharoah, but my comment was getting long. Pharoah asked Mosheh Rabbeinu to pray for him and his household, and Mosheh Rabbeinu did pray for him, at least that's the way it seems according to the text. So it would seem that if even someone of Pharoah's stature can be prayed for, certainly a Jew who might think he knows what he's doing but who really doesn't appreciate the seriousness of his actions. But in order to draw parallels like this i'd have to speak b'ezrat HaShem to R' Arush and understand what he's saying better.. i wouldn't want to disagree with someone of his stature without first understanding his position and the situation better. Lest you think my reasoning above is obvious, note that in another circumstance, the case of Korach, Mosheh Rabbeinu prays to HaShem specifically not to hear the prayers of Korach and his troop. 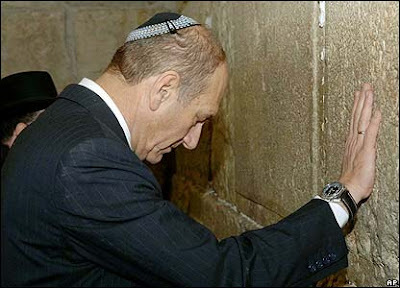 So the question becomes, is Olmert more a Korach or a Pharoah? Or are either of these relationships relevant here? I heard a shiur of R' Yitzchak Ginsburgh, where he said (or brought from the Rebbe) that we should be dun l'chaf zchus even... Yoshki!!! Now, there's no jew that caused more damage to his people than "oto haish". Very important to realize is that it has nothing to do with our ACTIONS is this world. If someone's chaiv mita, the beit din kills him, period. Meisit u'mediach, we know what the Torah sais... And yet, we must still be dun l'chaf zchut on a certain level. It's really not so simple. 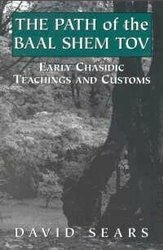 When I was in yeshivah back in the 1980s, I once came across a drosha on Chanukah in Shem MiShmuel in which the author states that l'asid lavo Yoshke will have a tikkun, too. I am very scared... if Sinas Chinam caused the destruction of the Temple, what will be the result of our Sinas Chinam today? If Hashem is allowing the PM to dismantle Jewish homes, it is the beginning of punishment for our sins of Sinas Chinam and not saying Tehillim enough. How can you say that with such certainty? Perhaps it's simply a case of tzaddik v'ra lo, rasha v'tov lo. 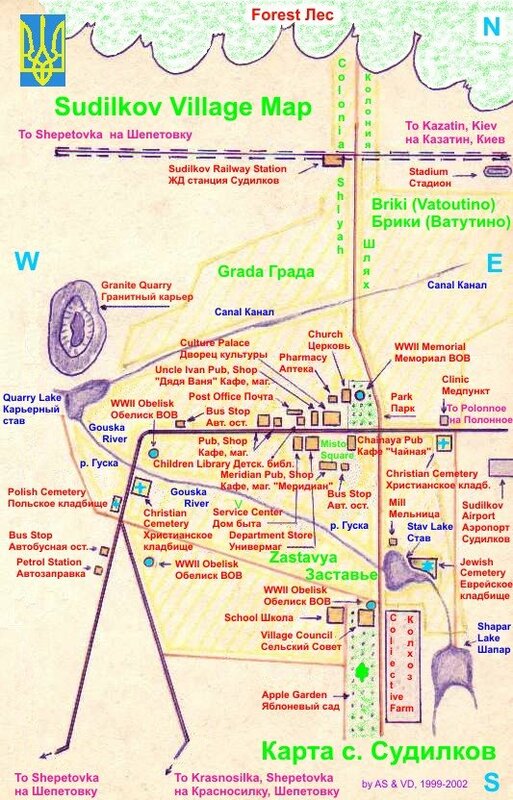 After the talmidim of the Vilna Gaon moved to Eretz Yisrael in the 1800's under tremendous hardships -- the city of Tzfat where many of them lived was destroyed by an earthquake. 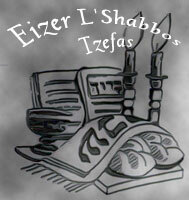 Eretz Yisrael nikneit b'yissurim. The destruction of Gush Katif, and Olmert's threat to split Jerusalem and evict all the Jews of Yesha may have nothing to do with sinat chinam. What sina'a? Defending your home is not "chinam." I refuse to clop "al chait" for trying to build up Eretz Yisrael. instead of davening for olmert...we should be davening and acting to save the people and land of israel. at this point, that means a gov't that honors am v' eretz yisroel. i'd rather daven for olmert's refuah from madness when he's out of office. first, get him out!!!! there were jewish leaders in history that did bad things...uh, like the whole 'northern kingdom' thing, remember that folks? not pretty. lost ten of the tribes.